LOVE what you do 5 days a week at LJIC! The Cosmetology – 5 Day Program is offered at all 8 of our campuses! 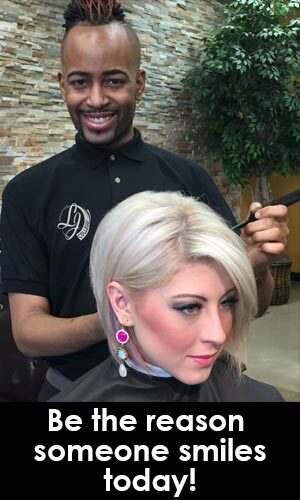 Our program includes professional training in all aspects of the beauty industry. Graduate from LJIC with a full portfolio and resume to get your dream job!